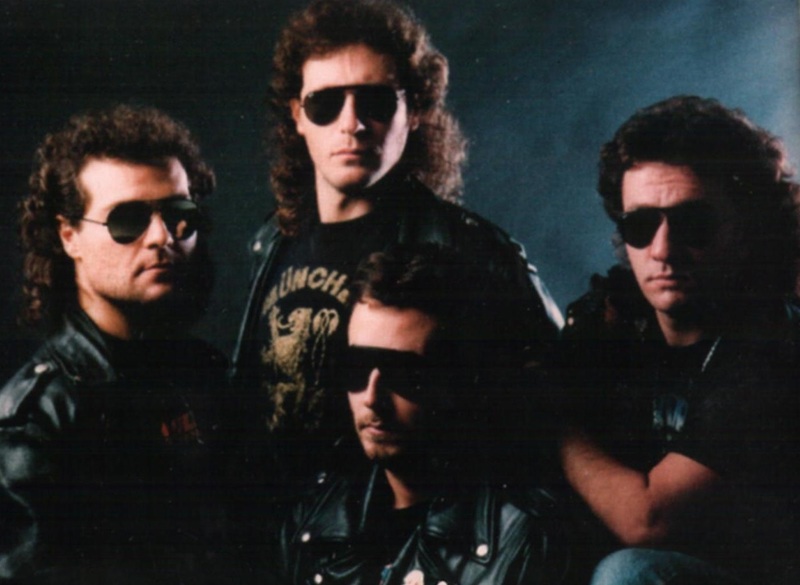 In 1985, after some line-up changes, the band's name turns into Maskim, changing the sound as well. 1995 saw a new line-up and new style: melodic power metal. An album was programmed but never released. The band split up in 1996.